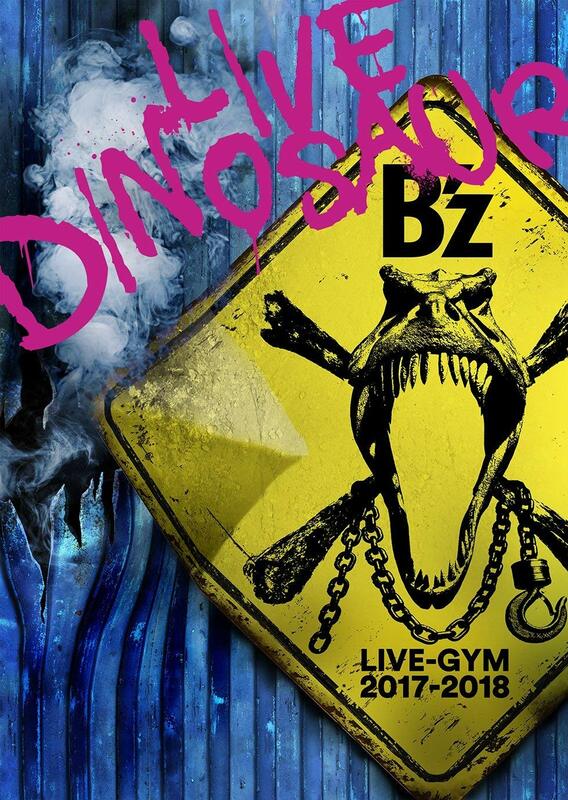 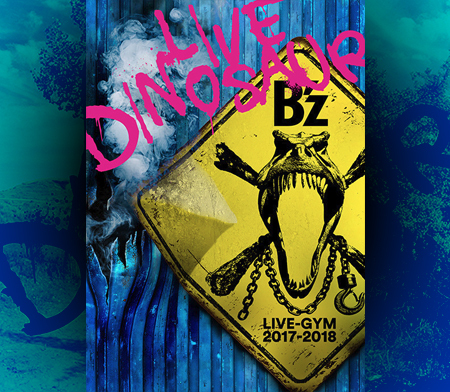 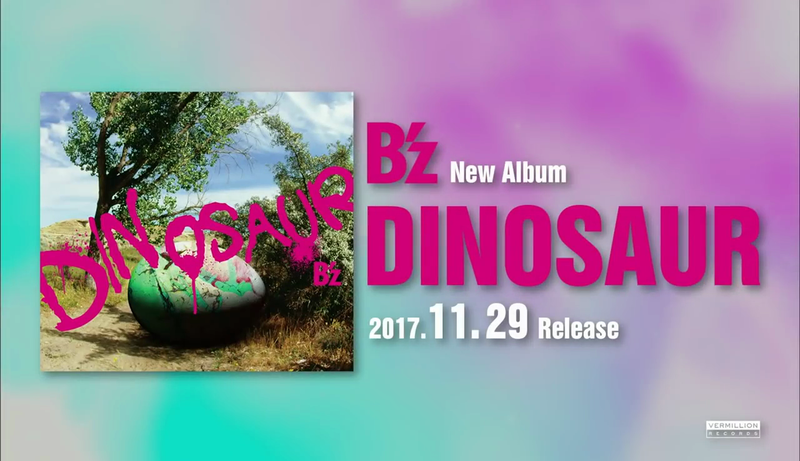 On the verge of the new studio album DINOSAUR coming November 29, B’z have made available a full music video for album song “CHAMP”. 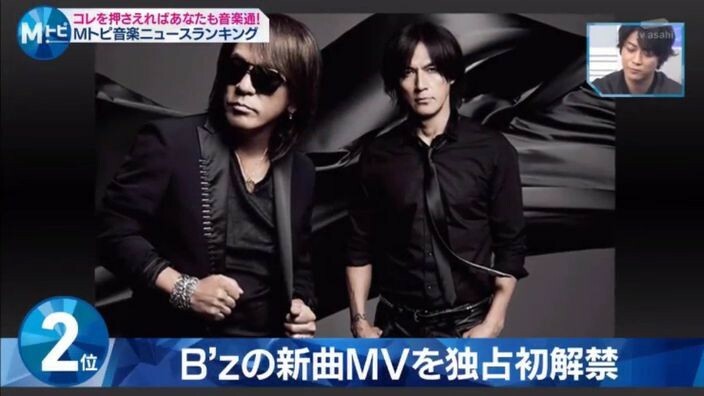 An excerpt from the video was previously included in the album commercial that began airing recently. 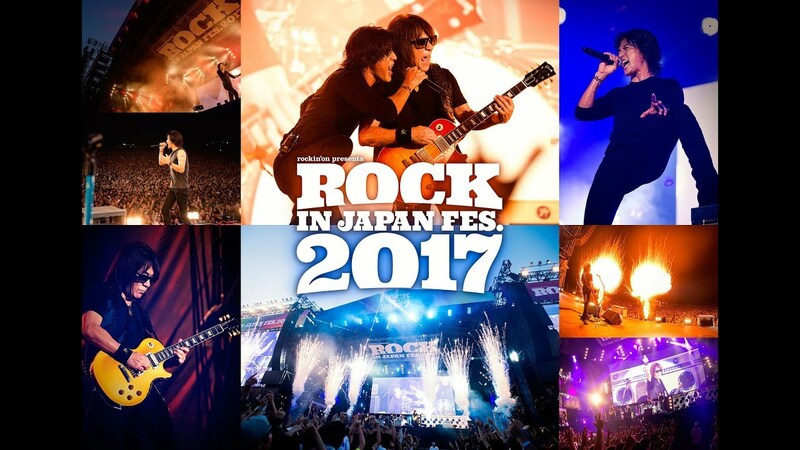 Best of all is that the video also samples live footage of the song from its appearances during B’z SHOWCASE 2017 -B’z In Your Town- where it was performed as part of the encore. 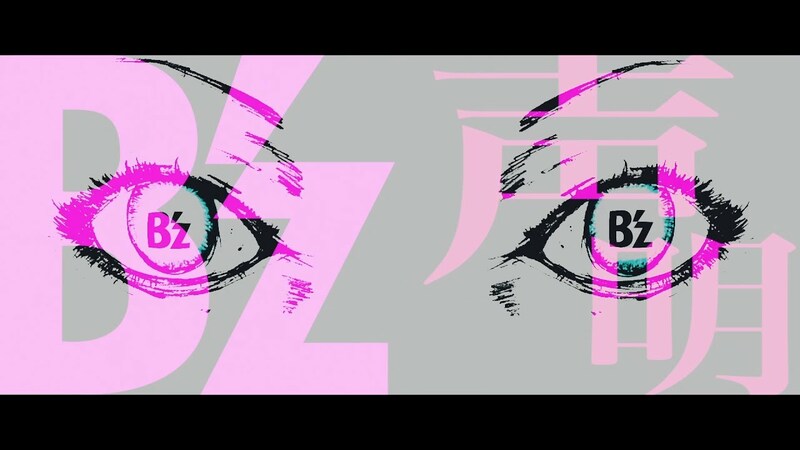 “Seimei” Short Music Video Now Available! 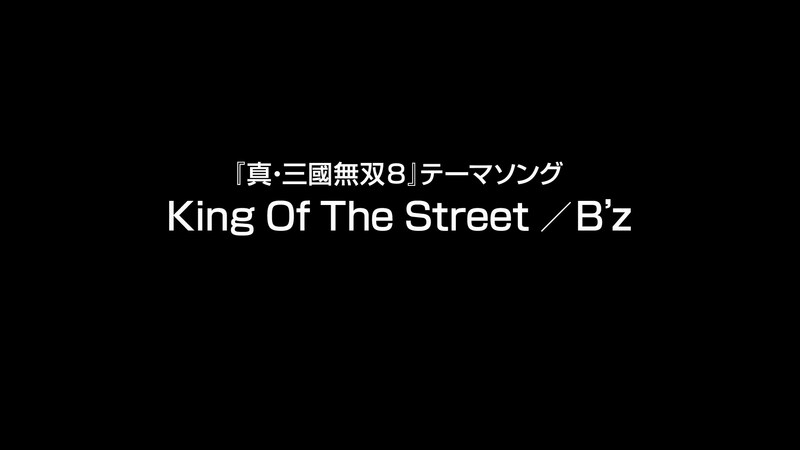 The short music video for “Seimei” previewed in its recent commercial has now been uploaded to YouTube! 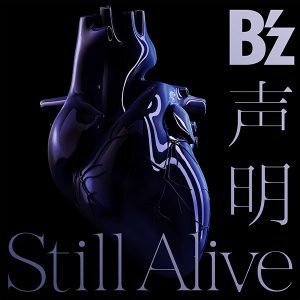 Its single “Seimei/Still Alive” is now under one week away. 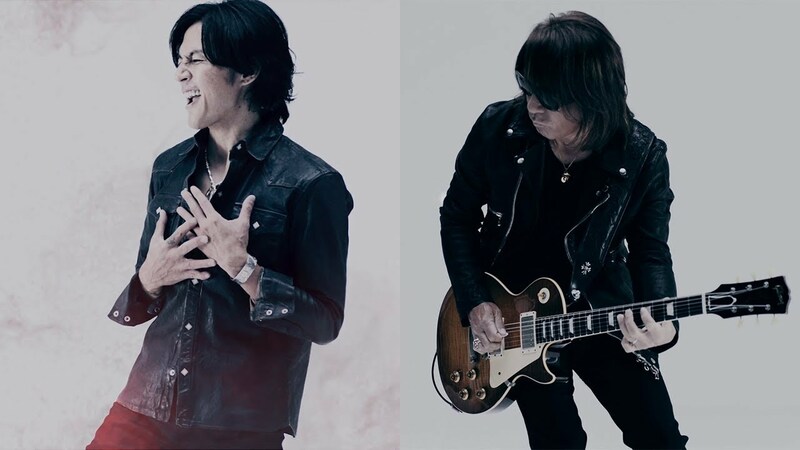 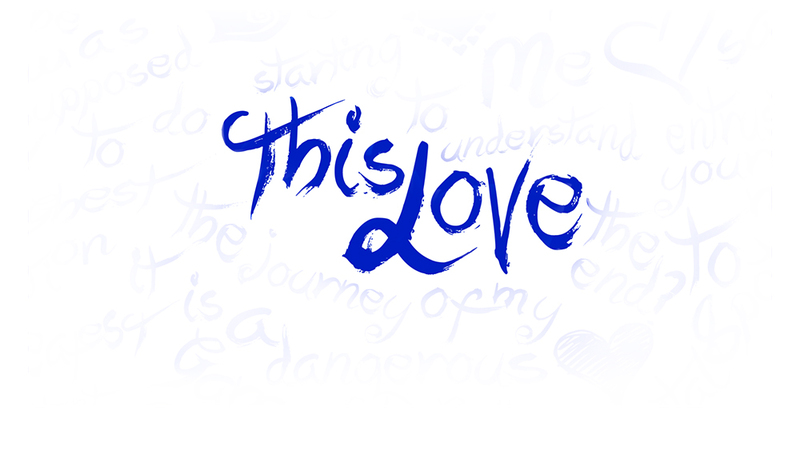 The animation contained within is almost certainly provided by the same studio that produced the vignette for Koshi Inaba’s solo music video “Hane” back in 2016, which can be viewed subtitled here.